We provide a comprehensive range of solutions to protect properties nationwide. 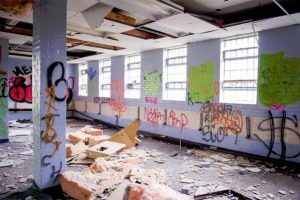 We can minimise the risk of squatting and vandalism without any damage to the fabric of the building and give you complete peace of mind. If you need empty property protection, look no further than Protect Vacant Property. As the leading specialists, we will be able to offer you the best solution to keep your empty domestic or commercial space safe. 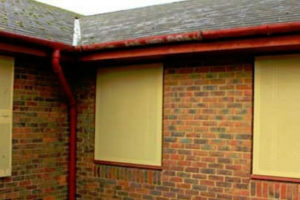 Our experts use a range of techniques, from the use of heavy duty concrete barriers to secure window boarding, to offer you the right protection to give you peace of mind so that you know your property is safe and secure. 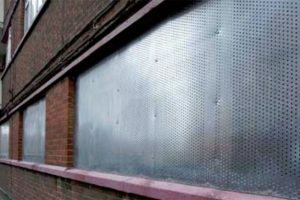 We can offer Sitex Security Screens to keep your property free from intruders and trespassers, as well as boarding up windows to prevent break-ins at easy points of entry. We are also experienced in traveller evictions both in terms of serving notice and providing bailiffs to evict. We then keep the property safe from future intrusions. Contact us today for more information.